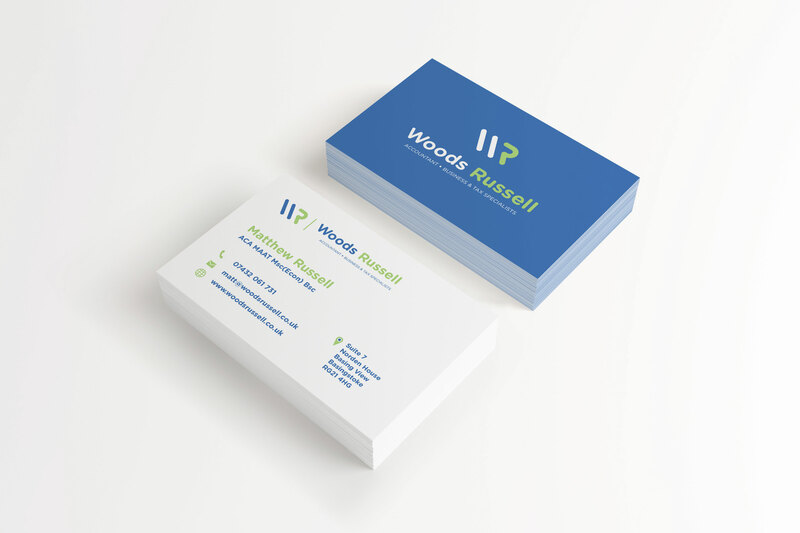 Woods Russell, commisioned Snap Marketing to revamp his existing logo, and create a brand for the accountancy business. 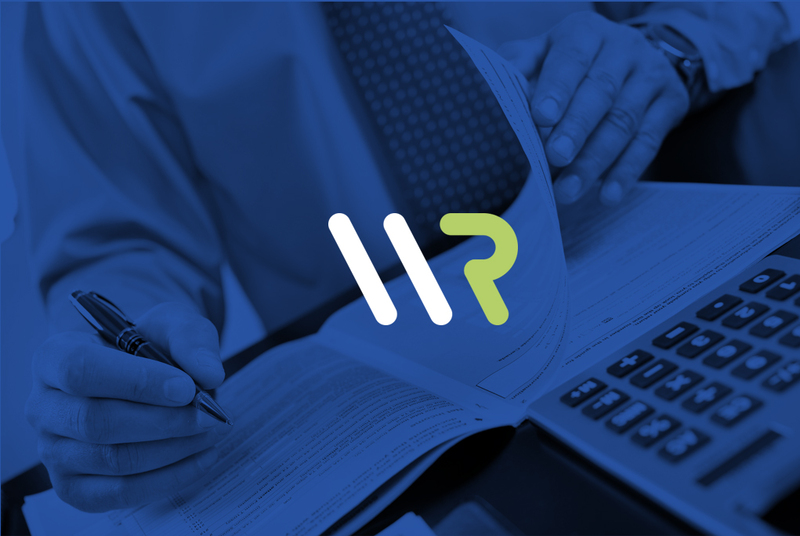 Snap devised a brand pallett, with fonts & spot colours to be used to produce the new concept. 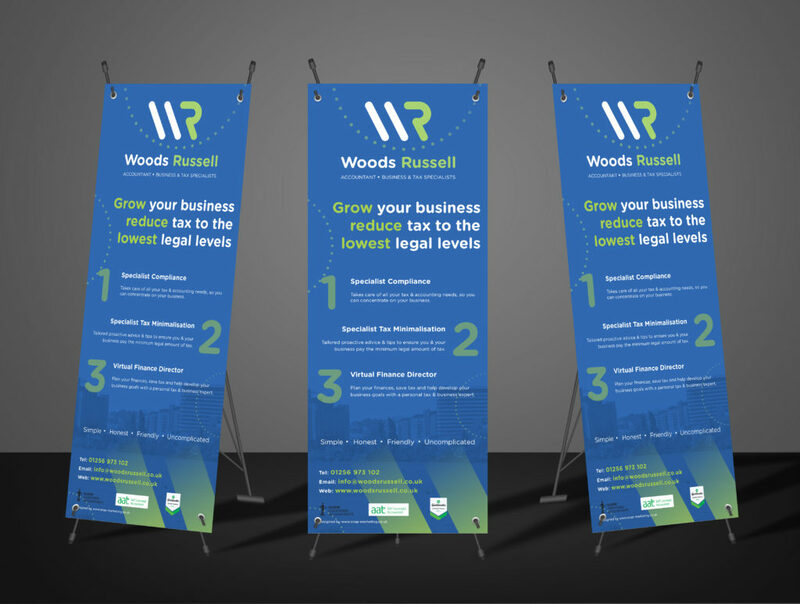 A version was created to be used against blue or dark backgrounds along with a version to be used on white. 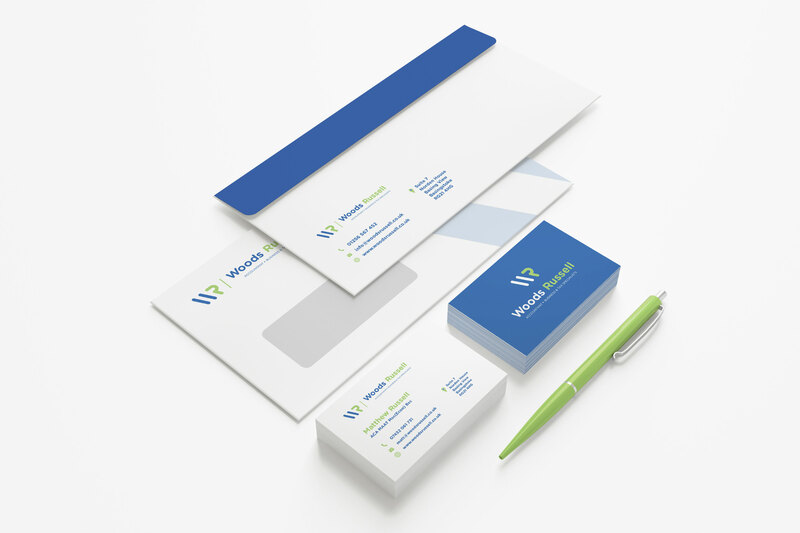 A suite was created to include busines cards, letterheads through to legal envelopes. 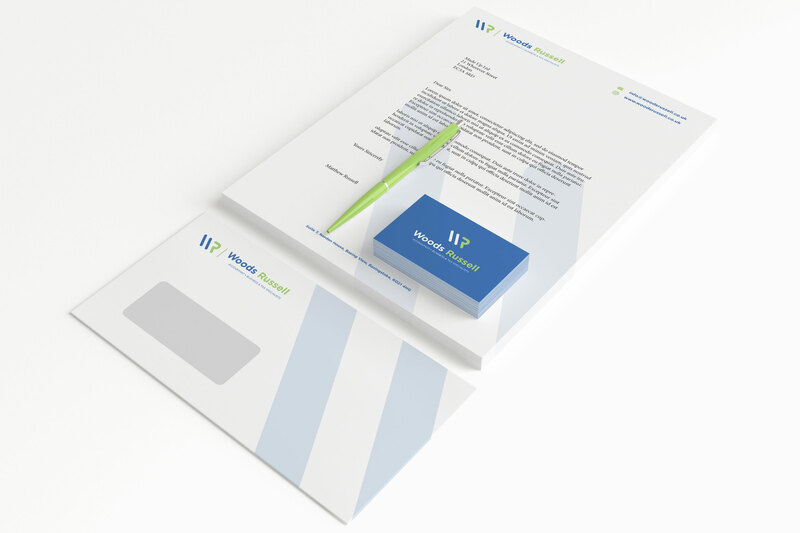 Snap also set up a letterhead word version, an email footer and online marketing to complete the stationery offering. 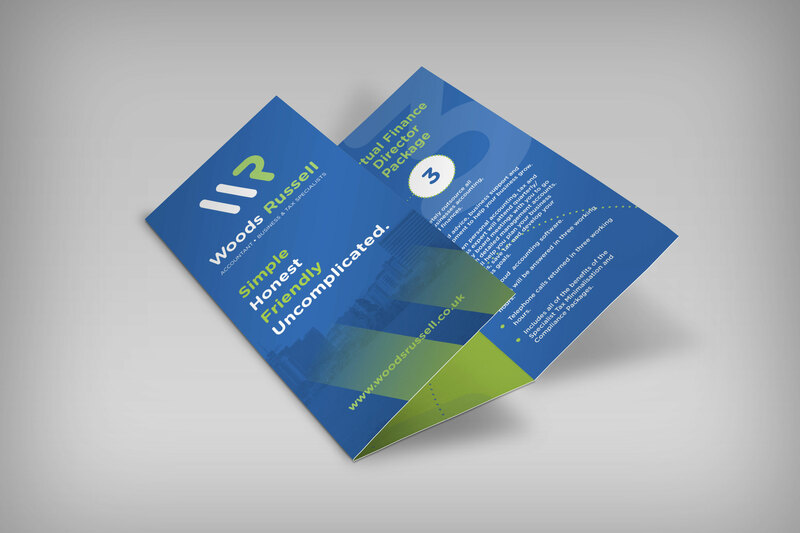 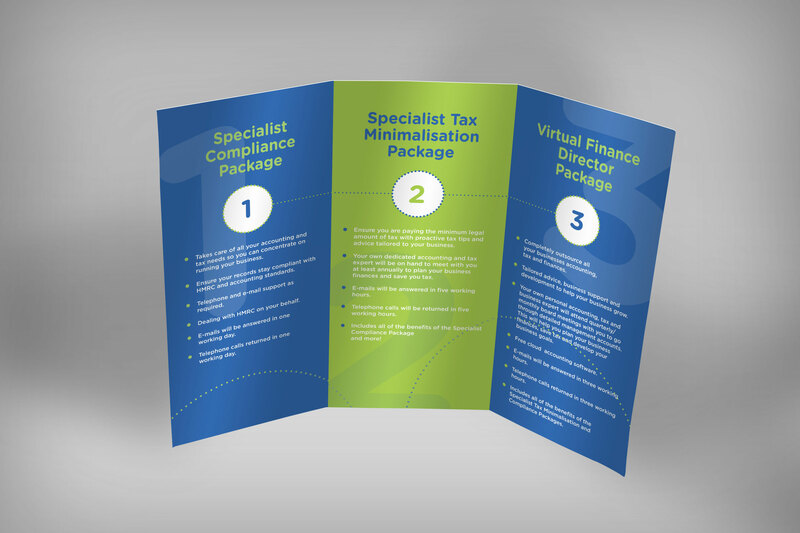 A simple DL 6pp leaflet was devised to inform clients of Woods Russells Tax & Accountancy serviced packages, which was also supplied as an online pdf version.